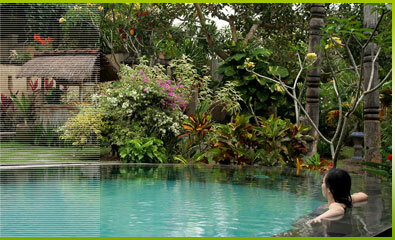 Located on a private Balinese estate, amongst the lush rice terraces of the Island's highlands. If you desire all conveniences of a 5 star resort combined with the friendliness and cultural experience of staying in Balinese private home, the Alam Puri is for you. 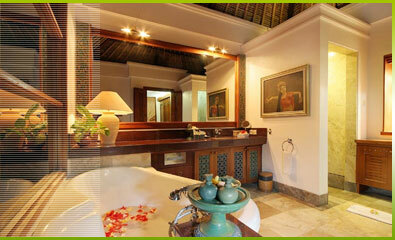 Each private villa is built to reflect Bali's finest artistic traditions. Relax in your own personal plunge pool, take a sauna, or frolic in beautiful "infinity" pool over looking our valley's rice terraces. In addition to original paintings, within the villas themselves, you are invited to visit our Antique stone sculpture, ceramic and Bonsai in Alam Puri plaza or in the Art Gallery & Museum. Well designed in Balinese architecture with private plunge pool, private kitchen and living room for your convenience, reflected the Balinese finest artistic tradition which will make your stay unforgettable one. 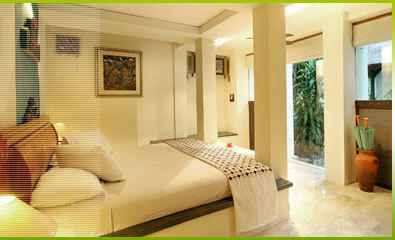 It's a perfect Villa featuring a large size bedroom with Balinese style bedding for your utmost convenience. 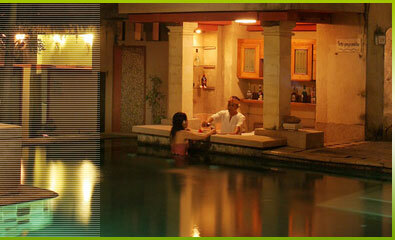 Another alternatif for your enjoyment, we have Four Duplex Villas or Wiradana Suite on two-storeys building. 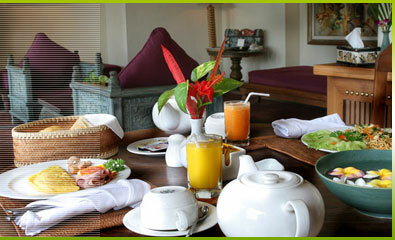 Each room is attached with private terrace overlooking to the rice fields. The rooms are furnished with double, private terrace, minibar, IDD phone, tv with international channel, bathtub & shower with hot & cold water, air conditioning, safety deposit box, tea & coffee sets, etc. 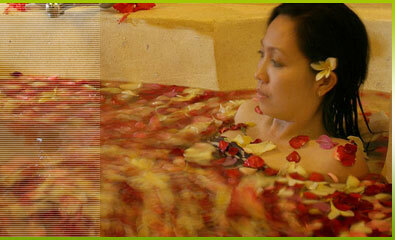 Relax in private pool in each villa. Take a sauna in the spa or frolic in the beautiful infinity pool over looking valleys with rice terrace while enjoying a tropical drinks and our book collections from our library. 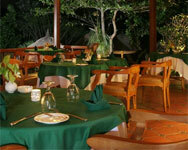 All just in one area for your utmost conveniences. In addition to original paintings within the villas themselves, you are invited to visit our gallery of famous Balinese and other artwork on the Gallery and "Art Museum".